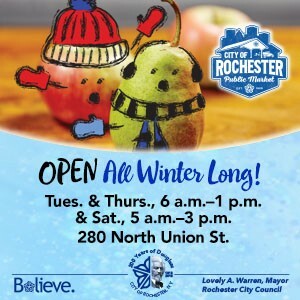 While the mid-sized city of Rochester, New York is not as famous as the state’s namesake city, there are plenty of reasons why you would want to spend your Christmas here. 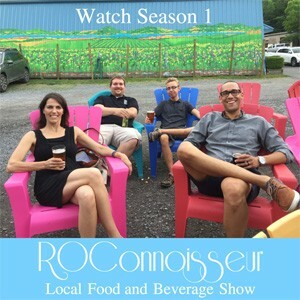 Rochester boasts miles of lakeside properties, acres of vineyards, artisanal dining and crafts, and almost everything else that larger, more famous metropolises can offer. This includes for-rent apartments and venues that can be used to host everything from the most intimate gatherings to company-wide events. 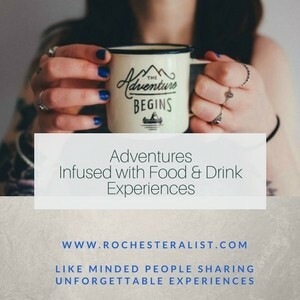 Instead of booking a hotel event room, check out these luxury apartments as alternative Christmas event venue options available in Rochester NY. Located at One East Avenue atop the Bank of America building, The Penthouse is a unique rooftop venue to host your planned Christmas event. The Rochester A List previously featured this one-of-a-kind venue, highlighting its fantastic floor-to-ceiling windows. These provide renters a clear, 280-degree view of the surroundings, including panoramic views of not just Rochester City, but also Lake Ontario to the north. The surround outdoor patio also overlooks the Liberty Pole Christmas Tree. The Penthouse’s on-site team can handle everything from your event’s audio-visual requirements, to the bar, catering, and everything else you need to create a truly memorable Christmas event for your family or employees. 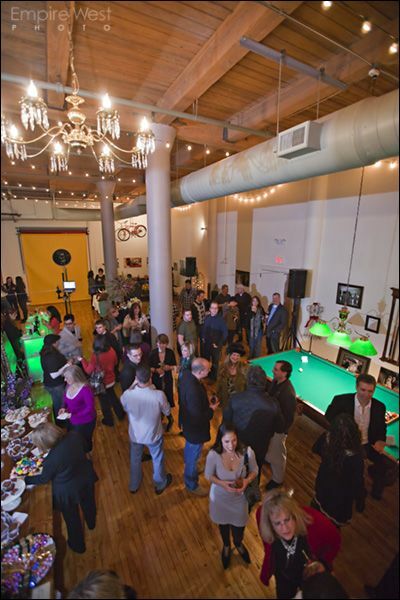 This space used to be exclusive to photographer John Larkin, until he decided to turn it into one of the hippest event venues in all of Rochester. Apart from his skill behind the camera, Larkin is known for being an avid collector of eclectic items as well as antiques – a fact that reflects in the venue’s baroque and Art Deco furniture, oak chests, exposed bricks, beamed ceilings, and maple hardwood floors. As you can imagine, Studio 180 can be a pretty cozy place to wine and dine come Christmas season. 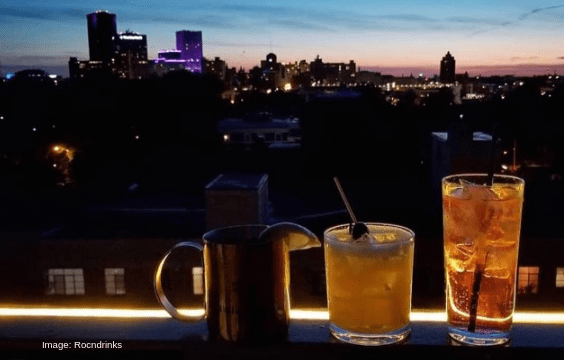 With 9th floor, 360-degree vistas of Rochester and its surrounding foothills, this is one of the city’s most awe-inspiring places to share a drink, take in the view, or grab a bite at Hattie’s Japanese-centric restaurant. Sharing the 9th floor is a 3,300 sq. foot event space with windows on 3 sides and an outdoor patio surrounding much of the space. This year’s Rochester A-List Rooftop Holiday Party will be hosted here on Dec. 19 where guests can buy a ticket (while they last. Each year they sell out.) and toast the season with friends, music, view, food holiday cocktails and the Dec. full moon. This incredible 9th floor space is replete with tufted leather booths, mahogany-paneled walls, chandelier-adorned ceilings, and massive windows to take in the fantastic view. In the winter, guests can enjoy a drink, the view or their Cubans by the rooftop fire pit. Whether you are in town for the night, a week, or for an event, this rooftop bar and restaurant provides a unique and spectacular view. If you’d rather take a break from urban spaces this Christmas, check out the recently opened Lakefront Lodge at Webster Park. Apart from letting you get up close and personal with Lake Ontario, the Lodge is big enough to accommodate 100 persons indoors, with the outdoor shelter adding another 60 to the venue’s capacity. There’s an indoor fireplace and an outdoor fire pit to ensure that all guests are comfortable. Moreover, anyone who wants to can even make their own s’mores or start spontaneous snowball fights near warm and comfortable fires. While looking for the perfect luxury Rochester apartment to stay in during Christmas, you might be inclined to also look into buying your own place in this city. 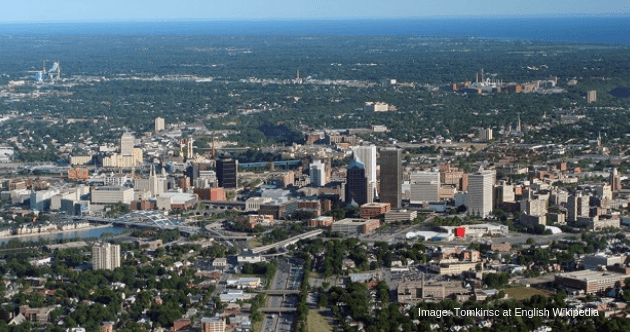 This is because while Rochester offers all the charm of a sophisticated north eastern metropolis, the real estate here is considerably more affordable than more popular and congested areas like New York City. For instance, while the median home value in NYC is more than $600,000, Rochester’s properties are just around $70,000. 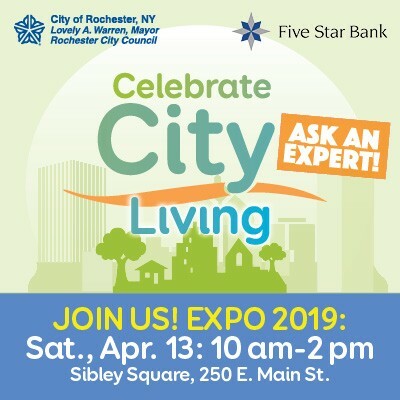 Furthermore, while real estate agents in Rochester already consider 4.5 to 5% of the property value to be a good commission, Yoreevo reveals that in New York, brokers and sellers almost always agree on a commission of 5 to 6%. That may not sound like much of a difference, but in real estate, even 1% can mean a lot of money. This is especially true for condos, apartments, and homes that cost six figures and above. In the meantime, consider one of these premiere venues for your next Christmas event. Rochester might not be on everyone’s bucket list, but that just means that there’s less competition for some of the nicest venues in the state during the holidays.